If you are looking for wedding tents for sale, you have come to the right place. 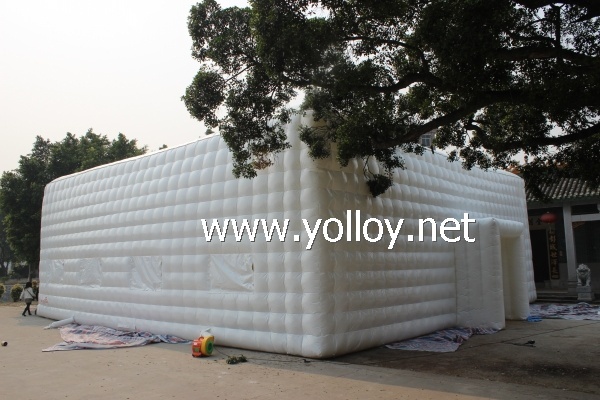 Yolloy, a first-class manufacturer of various ranges of tents, specialises in high quality wedding and reception tents, meeting not only your standard requirements but designs and size specifications as well. The specialy roof design can make sure the rain be flow down better, not like the flat roof which the middle part is easy to collapse when in rain wether. For this roof design, no worry for this issue. Customized can be acceptable.If any question and special requirement，pls feel free to let us know.